2016 was quite a year for me with some highlights that were very special to me. In the spring of 2016 I wrote the music for a short film called EXIL which right now is up for a Robert-award (the Danish equivalent of an Oscar). The director of the film, Ulaa Salim, is a last year student at the Danish Film School and is certainly one to watch. He is already such a mature and experimental filmmaker and it is always so fun and challenging when working with him. I predict great things in his future. This was also the year when I wrote the music for an augmented reality game app by the talented people at Books & Magic. The app that accompanies a beautiful book containing H. C. Andersen’s fairytale, The Little Mermaid, brings scenes from the story to life with small games when you point your phone or iPad at the pictures. A truly wonderful project which provided me with an opportunity to write dreamy and magical orchestral music. 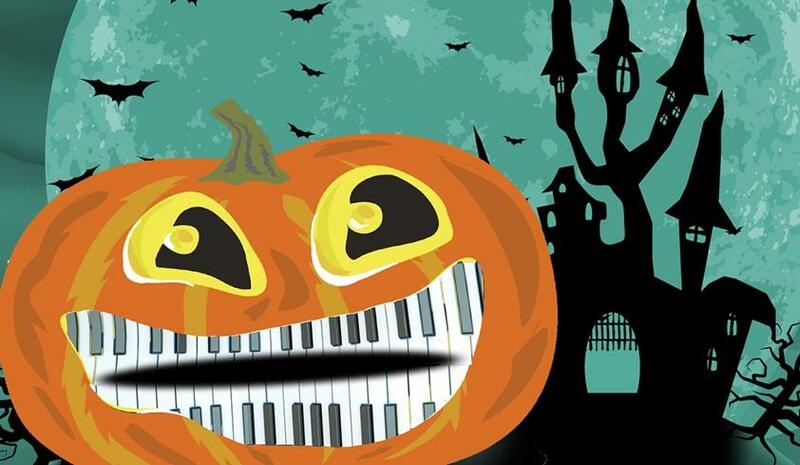 Four months were spent on writing an hour’s worth of scary music for a Halloween show/concert. The concert consisted of short ghost stories told by Rune Green with music underneath as dramatic underscore, and between the story segments the music stood alone while experimental dancers were interpreting the horrifying music. It amounted to about an hour of newly written music for a large ensemble and choir. And seeing as I have always loved challenging myself I decided that I wanted to write it all by hand with pencil on paper. The reason for this was that I had earlier in the year written smaller pieces this way, and in my opinion they turned out musically more interesting. Even though it took a while, it was a great challenge and I learnt a lot about my own process. Definitely worth it. In 2016 I was to write the score for a Star Wars fan film, a daunting prospect to say the least as the original Star Wars music by John Williams is revered by so many, myself included. But it also made it a very special project for me. The film, titled “The Last Padawan: A Short Star Wars Story”, was directed by the talented, young director, Jesper Tønnes, with who it was an absolutely joy to collaborate. I have most definitely had an exciting year and I can not wait to see what the next will bring. Here is to 2017! A new project is nearing its completion as Jonas Frederik has been preparing and writing the music for a new Halloween concert which includes ghost stories by storyteller Rune Green. The hour-long work features a large choir, eight flutes, french horn, three cellos, piano, percussion and synths. All working together in creating both dramatic underscoring during the storytelling and also interpreting the stories after each story segment. To help with creating the terrifying atmosphere is the involvement of dancers, smoke machines and interactive lights. Nothing like experiencing the true nature of Halloween having horror stories told to you together with scary music! The concert, which is not suited for small children. premieres November 6th,, 4pm at Vejle Musikteater in Vejle, Denmark. 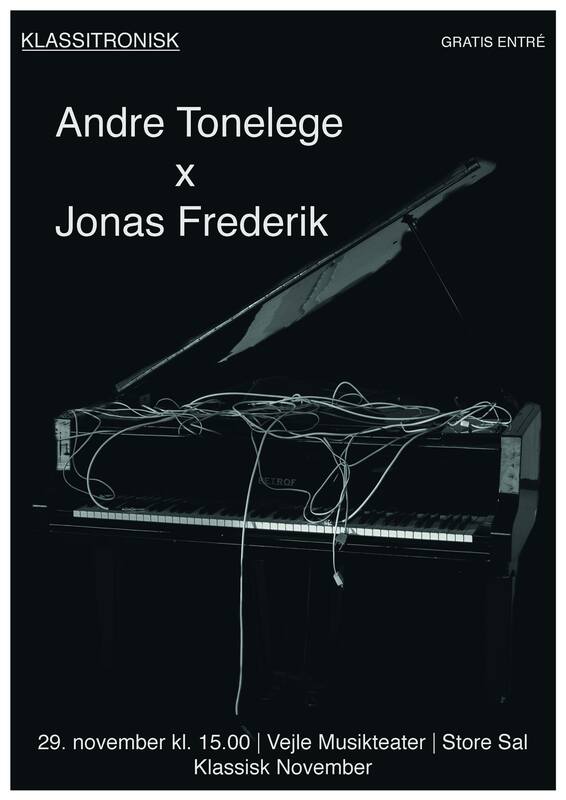 The new crossover collaboration between electronic duo Andre Tonelege and Jonas Frederik comes to fruition on November 29th 2015 with their first concert together. 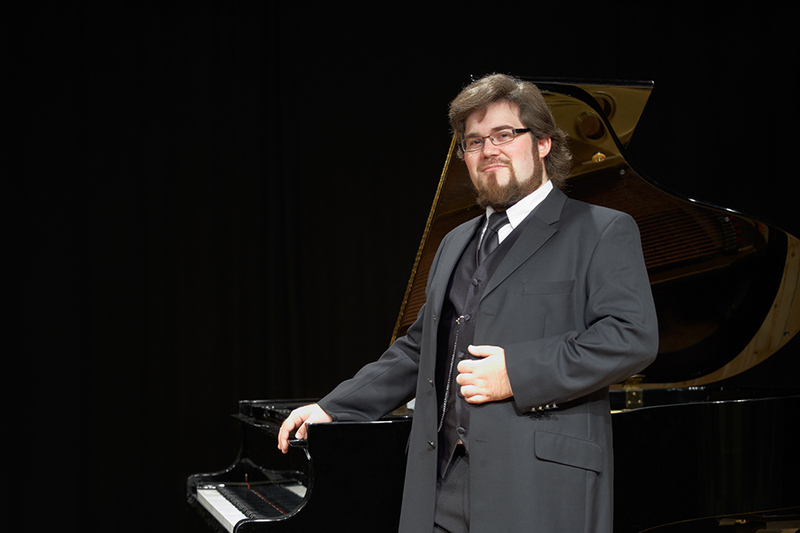 The concert combines electronic works from Andre Tonelege with new classical arrangements for string quartet and piano by Jonas Frederik. Director Sohail A. Hassan is directing his first feature film, teen horror film “Let The Dead Rest” (Lad De Døde Hvile) and continues his collaboration with Jonas Frederik after working together on the successful sci-fi short “INMATE 48”. 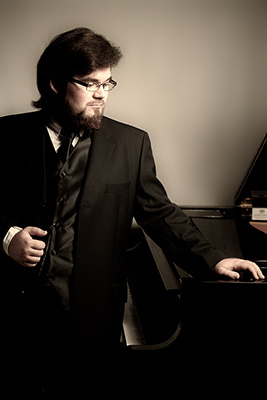 Jonas Frederik has joined the team as composer for the upcoming horror film, Doula, directed by Kenneth Truelsen. 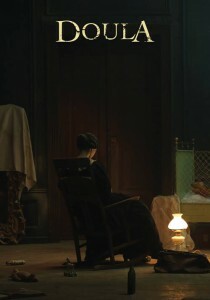 Watch the teaser trailer HERE, which Jonas Frederik also composed the music for. It is going to be one scary ride! Be sure to visit the Facebook page for Doula HERE! 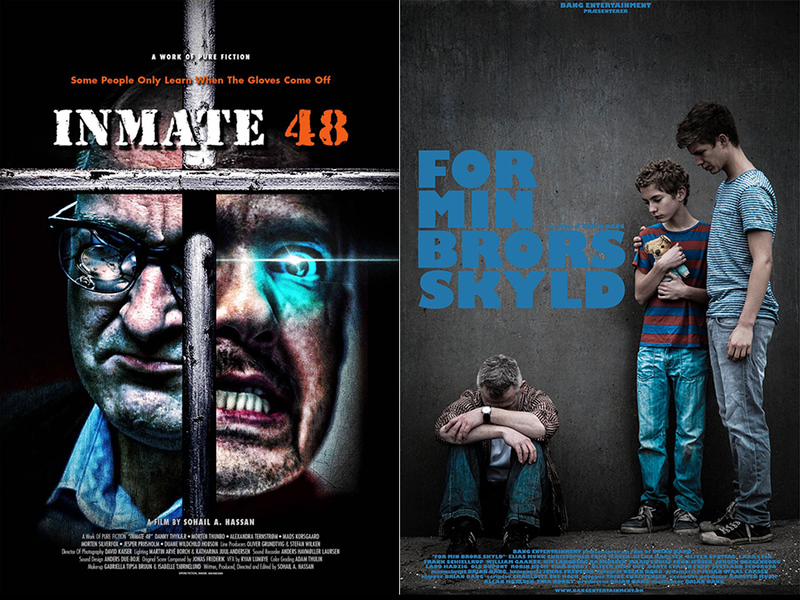 Recently Jonas Frederik wrapped two scores, the drama feature “For My Brother” by Brian Bang and the sci-fi/thriller “Inmate 48” by Sohail A. Hassan. It has been a busy year thus far so make sure to visit regularly. Finally we have a website! This is going to be the place where you can follow the music and schedule of pianist and composer, Jonas Frederik.